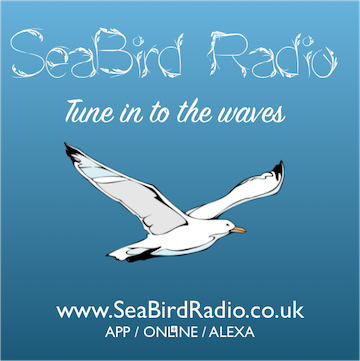 SeaBird Radio Tune into the Waves for free internet radio 24 hours a day. Thank you for dropping by to SeaBirdRadio.co.uk. While we still add more shows to our schedule we are getting ready for launch. Get yourself ready by getting our apps on your iPhone, android device or Amazon Echo. All the music you need 24 hours a day!